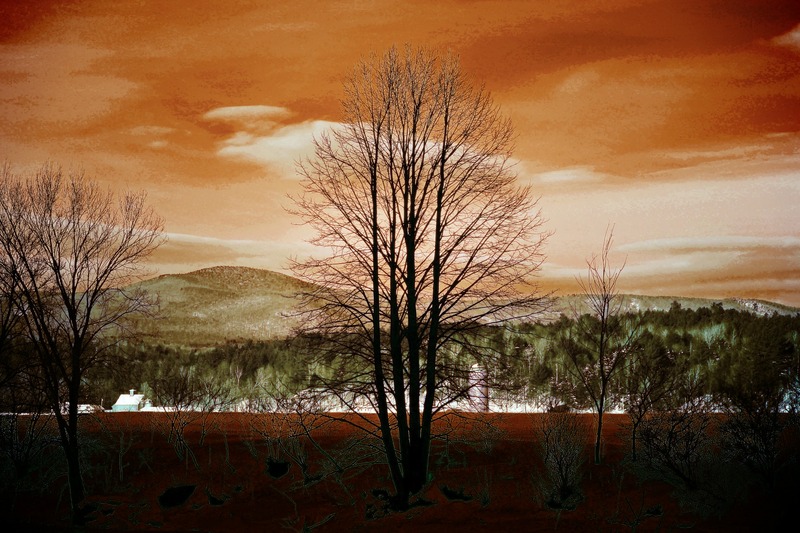 Winter Scene, Dramatic Infrared | Stop. Look. Shoot.